Easily and successfully implement cloud storage – avoiding slow transfers, insecure data and more. Hybrid cloud – A different approach to storage backup. The hybrid cloud approach involves third-party public cloud services. 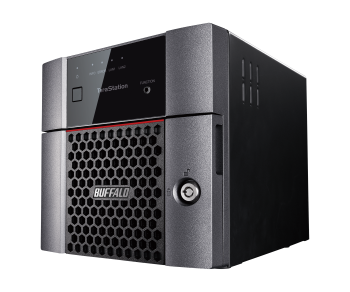 Using cloud services your information is backed up or replicated between a Buffalo TeraStation unit and an offsite public cloud solution provider. The latter could be Dropbox, Microsoft Azure, Amazon S3 or OneDrive. 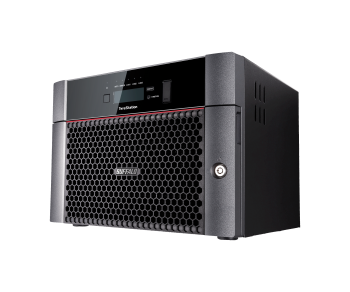 Our TeraStation™ WS5020 & WSH5610 Series, powered by Windows® Storage Server 2016 provide seamless integration with Windows® systems. This is another solution that helps users backup, secure, and conveniently access information. This device integrates with any Windows supported cloud service. Many businesses are implementing hybrid cloud solutions that draw from the best of both worlds—public and private cloud. The hybrid cloud approach integrates third-party public cloud services with your existing NAS environment. Finding the right balance between the two can help you optimize costs, security, and control. You will be able to keep your local data more secure when it is moved from the public cloud to your on-premise storage. We recommend that you keep your most sensitive data local by storing it on your on-premise storage and only move your less sensitive data to the public cloud. You determine what that right mix looks like, depending on business requirements. For example, with a hybrid cloud solution you could routinely back up your data all day on your NAS device at no cost, and then at the end of the day, make one large data update to your cloud account. Or, if you start running out of space on your cloud account and don’t want to purchase more, you can always prioritize what data stays on your NAS (sensitive data) versus what you put into the cloud (less sensitive data). This is flexibility that you currently don’t get with one or the other. What is important is that you work with a provider who understands your business and can help you plan for and implement the right hybrid strategy. 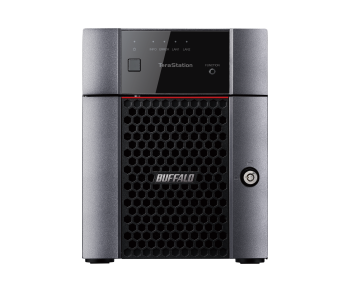 Our different TeraStation solutions are ideally positioned to help you take advantage of both public and private cloud benefits. Read how Photographer Manfred Baumann implemented hybrid cloud to save his photographic masterpieces and takes advantage of it. Which products feature the use of cloud?